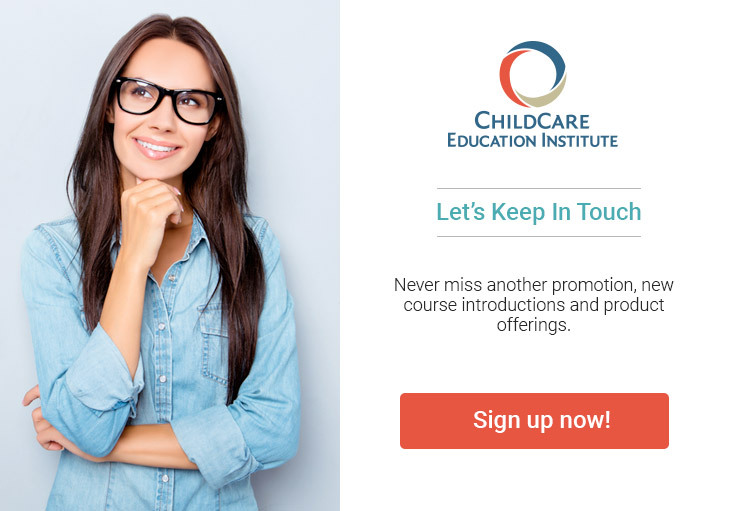 The majority of courses and certificate programs offered by ChildCare Education Institute (CCEI) are accepted by The Division of Public and Behavioral Health (DPBH) – Child Care Licensing Unit to meet annual training requirements for child care professionals in Nevada. Additionally, courses are accepted by the Nevada Silver State Stars QRIS for professional development plans at the discretion of the Center Administrator. CCEI has customized CCDBG courses to meet Nevada-specific licensing regulations. These and other approved courses can be found by clicking the View Nevada Registry Approved Courses button below. Important Note: Only the courses listed below will be accepted as approved CCDBG training by The Nevada Registry.